HNHH Premiere! New collaboration from Philly rappers Money June and Lil Uzi Vert. This morning we're introducing you to another grinding rapper out the streets of Philadelphia, Money June, who connected with fellow Philly native Lil Uzi Vert on "Exotic." For those unfamiliar with Money June, he's here to rep the streets as well as his Dominican roots-- so you'll likely here both those influences in his music. "Exotic" is very much melodic trap, from the hook to verses to beat. 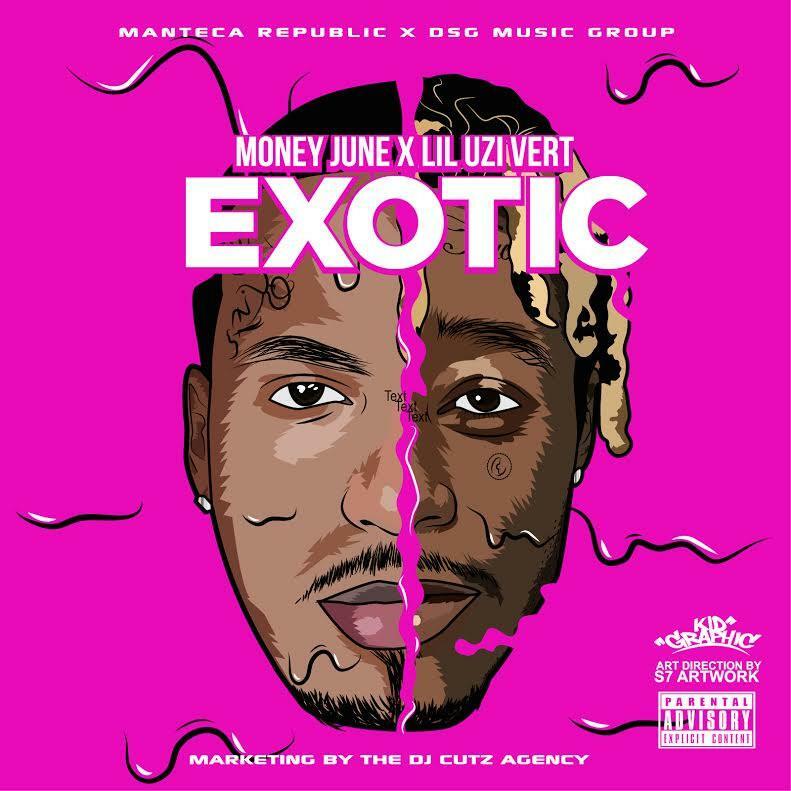 Money June creates an extremely catchy hook for the record, singing about his come-up (everything is exotic these days), while Lil Uzi offers an auto-tuned verse. Stay on the look out for Money June.